It’s been a great year for wireless headphone manufacturers. 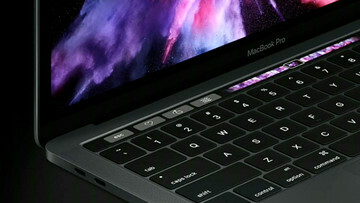 First, Bluetooth technology continues to improve adding sound quality and battery life. Second, Apple decided to remove the traditional 3.5mm headphone jack from the iPhone 7/7 Plus, making wireless headphones more appealing. This isn’t to say that wired headphones are going away anytime soon, nor should they. Case in point is the new B&W P9 signature Signature headphones. It’s Bowers & Wilkins’ 50th anniversary. To celebrate the milestone, the company has introduced two new products, the 800 D3 speakers and the P9 Signature, which has become its flagship headphone. 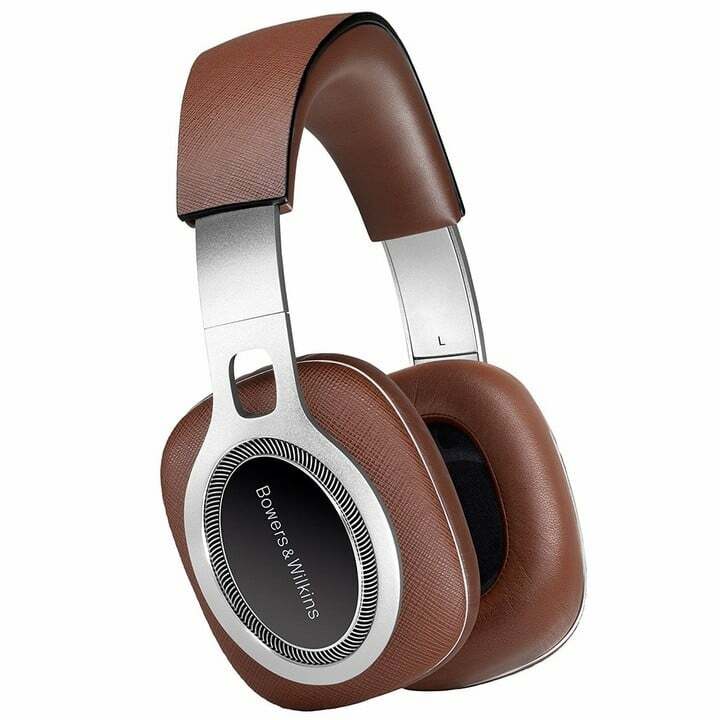 The company’s largest over-ear headphone to date, the P9 Signature is also it’s most expensive at $899.95. Is it worth it? It’s time to find out. 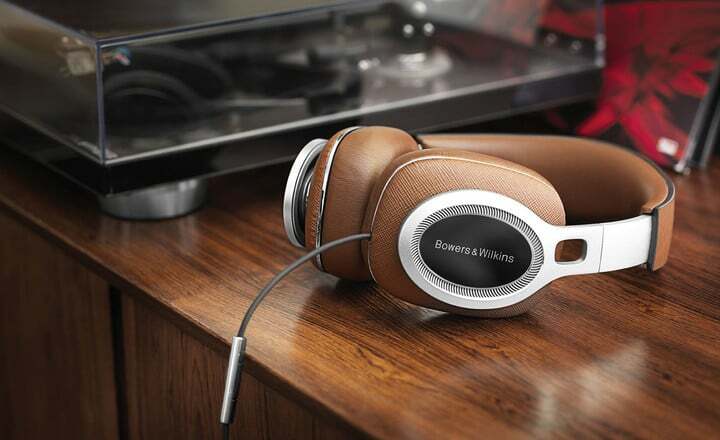 No doubt about it, the Bowers & Wilkins P9 Signature is well-crafted and beautiful. 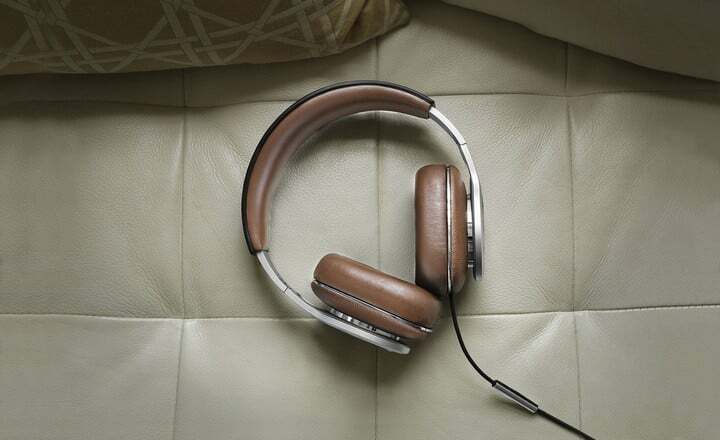 Featuring Italian Saffiano leather by Scabrenta, these headphones have been designed to attract eyeballs. Don’t believe me? 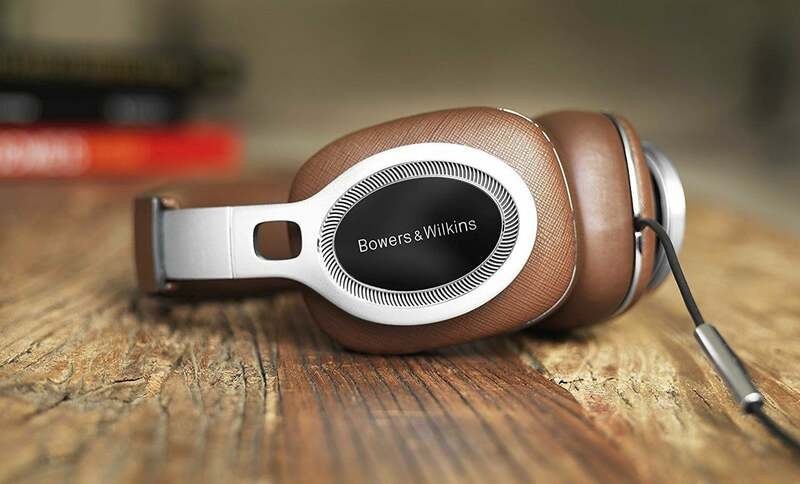 To highlight the significance of its 50th anniversary, Bowers & Wilkins is making the P9 Signature available in brown and silver, rather than its traditional black and silver combination. Yes, this color distinction adds a feeling of exclusivity to the mix. Still, I wonder whether this is simply a money grab. Are we going to see a black and silver “P9 standard” edition arrive in 2017 at a discount? Time will tell, of course. Regardless of the reasons behind the color change, it works. The Saffiano leather ear cups and headband perfectly match the aluminum, hinged frames. I also love that the ear cups have a slight horizontal rotation, which allows them to adapt to the shape of your head. 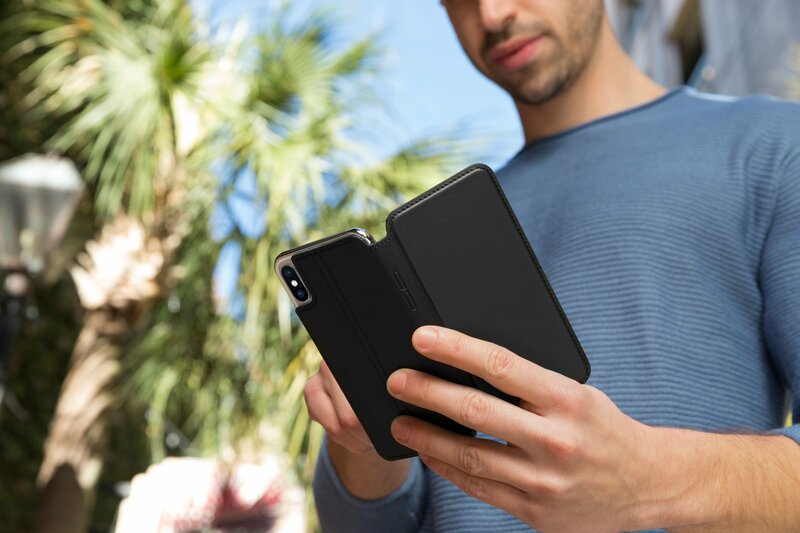 The P9 Signature ships with a marvelous Italian-made Alcantara carrying case, plus a remote and mic cable compatible with Apple devices. You’ll also receive a universal cable, 1/4-inch audio jack adapter plug, and a free 3-month subscription to Bowers & Wilkins’ Society of Sound music service. Bowers & Wilkins didn’t include a Lightning cable option with the P9 Signature. 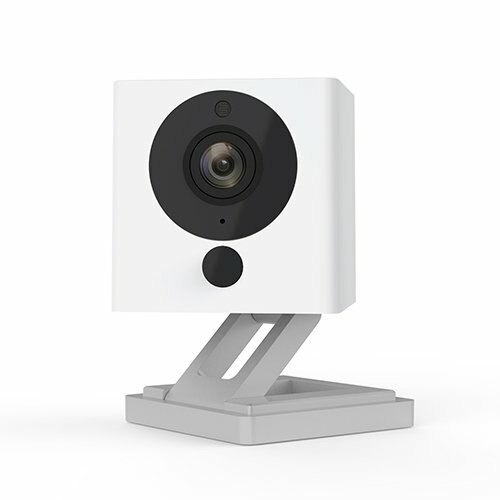 The company will offer a free cable in early 2017 on all online orders. I expect that this deal extends to anyone who registers the headphones online. When you pay $900 for a pair of headphones, you expect great sound quality. The B&W P9 Signature delivers on this most important point. The closed-back headphones feature angled drivers, which means that Instead of hearing the sounds on the side, you hear them in the front. Bowers & Wilkins says this makes for a more natural listening experience. I would certainly agree. The audio performance on B&W P9 Signature is powerful and rich with plenty of detail and clarity. The sound is so good, you’ll almost certainly hear things that other headphones can’t pick up. The sound is so good, you’ll almost certainly hear things that other headphones can’t pick up. These are the best pair of wired headphones that I’ve reviewed in 2016. Beautifully made, they’ve been designed for many years of audio fun. The two drawbacks are price and lack of a Lightning cable. Both of these issues are almost certainly set to correct in time. If you can afford $900 for a pair of headphones, go for it. Otherwise, wait for a future sale. It’s worth it. You can purchase the B&W P9 Signature headphones from Bowers & Wilkins’ website and through retail outlets such as Amazon.